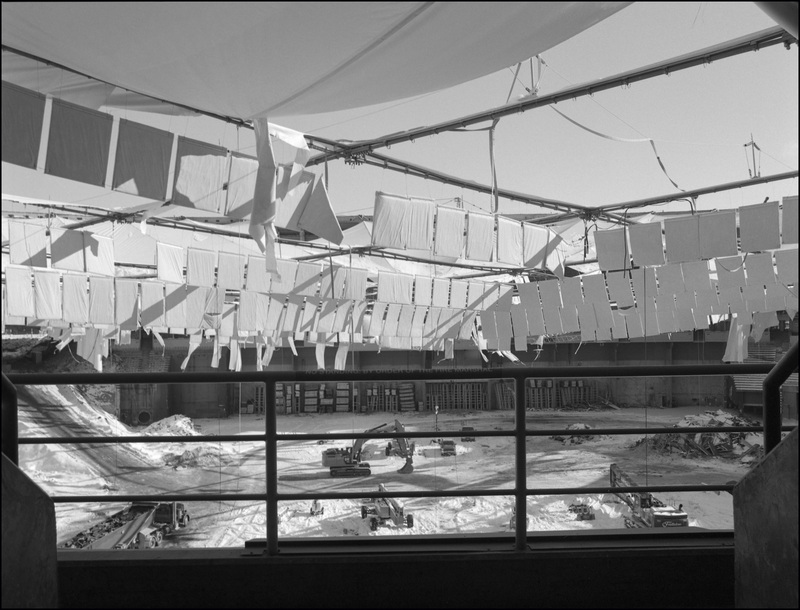 As the Minnesota Vikings and football fans alike eagerly await the opening of U.S. Bank Stadium this summer, visitors at Mill City Museum can view an exhibit exploring the history of the Hubert H. Humphrey Metrodome. 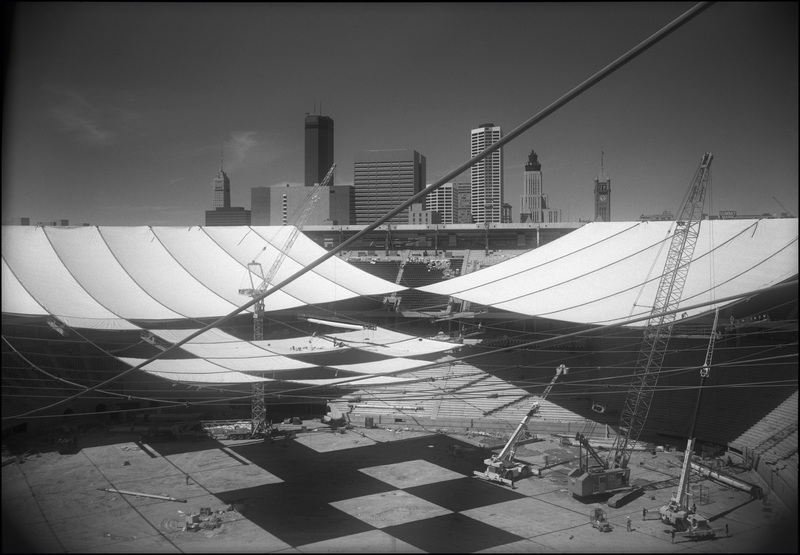 Home to the Vikings from 1982 to 2013, photographer Mark E. Jensen documented the Metrodome’s construction from 1980-1982 using a large format field camera patented in 1898. 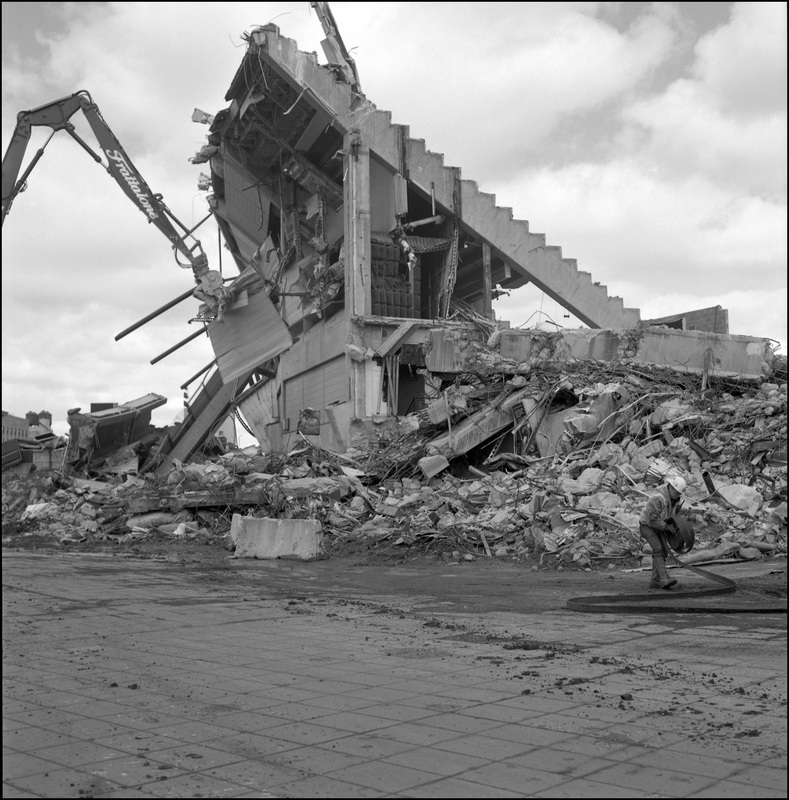 Then in 2014, he photographed the stadium’s demolition.The resulting pairs of black and white photographs chronicle not only the Metrodome’s life, but more than 30 years of change in downtown Minneapolis. Mill City Museum will celebrate the exhibit’s opening with a public reception and remarks from Jensen on July 26 at 7 p.m. "Up and Down: The H.H.H. Metrodome Portfolio" is located in the museum’s Mill Commons, and is free and open to the public during regular museum hours. It will be on view July 26-Nov. 6, 2016. Football fans can also mark their calendars for “Gridiron Glory: The Best of the Pro Football Hall of Fame” at the Minnesota History Center, Sept. 24, 2016-Jan.15, 2017, and the MNHS Press book “U.S. 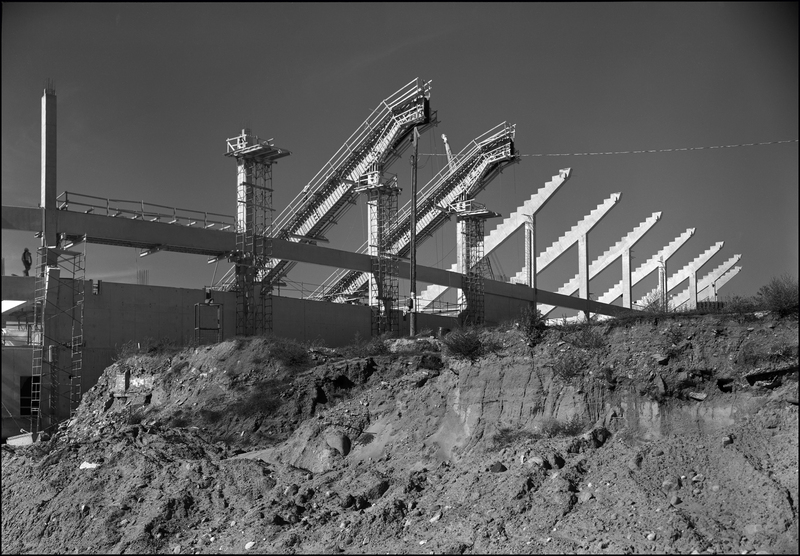 Bank Stadium: The New Home of the Minnesota Vikings,” coming out November 15.